Brett describes three simple trade setups: Reversal Trades, Breakout Trades, and Continuation Trades. 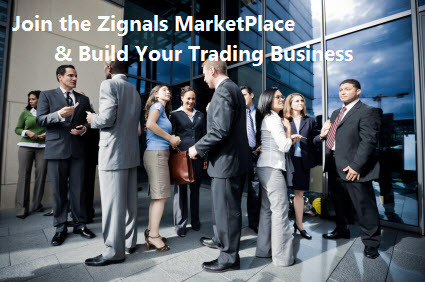 It's time to take responsibility for your own monies; at Zignals we are here to help. Superbowl is coming soon; but is there a Superbowl trade? Sterling on the mend or still too early to say? Dividend payments getting hit; a further stress to investors. Oil will eventually move higher; the question is when? Benefits of a weak dollar; multinationals to benefit? How useful is the Dow as an index? Day trading is back - or did it ever leave?